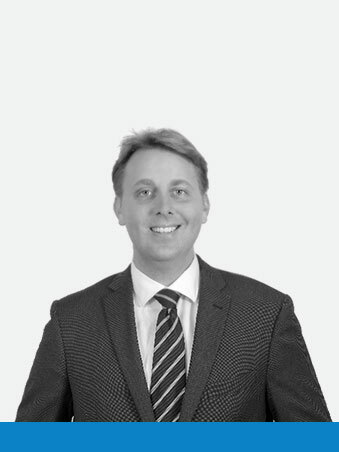 Josh is a Queensland Law Society Accredited Family Law Specialist and a Collaboratively Trained Family Lawyer. Prior to joining Advance Family Law, Josh worked as a Senior Associate of a well-respected Brisbane City Specialist Family Law Firm. In 2018, Josh joined Sonya in Partnership at Advance Family Law. Josh has experience in assisting Clients with property disputes and their associated complexities, including the issues surrounding trusts, companies, businesses, and superannuation. He is also experienced in parenting matters, including child support, in addition to domestic violence matters. Whilst having a strong settlement focus, Josh is a well experienced advocate should Court proceedings be a necessity in any matter. Josh has a strong motivation to assist Clients not only through complex legal issues but the emotional aspects of separation.